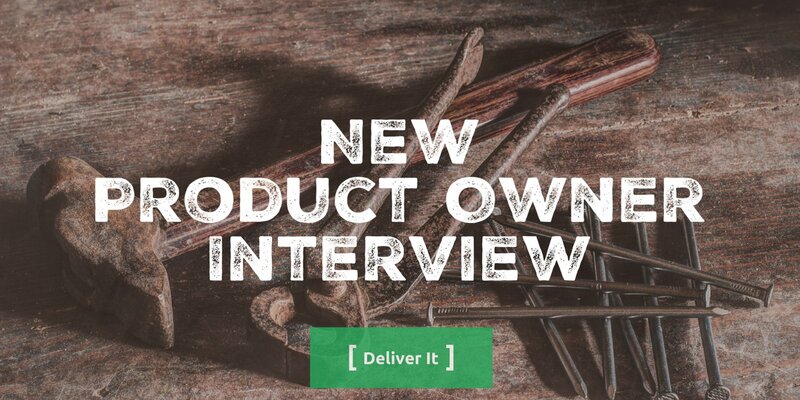 Moving from dev to Product Owner with your team is something that is quite difficult to do. There are a bunch of new skills, hats, and behaviors you have to be ready to learn. In this episode, we talk with Jamie Collins who has been on that PO journey for the last year about his experience and what he has been able to do so far. If you want to share your PO story with us please contact the show, we love having other people talk about their successes, learnings, and how they do the role differently. Uptal Vaishnav - Can the Principal Software Engineer Assume the Product Owner Role on a Scrum Team?